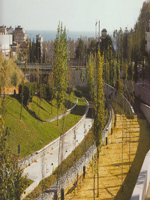 Cities' public spaces are a vital part of the urban environment and their maintenance is an ongoing process. The examples included in this book highlight, among other things, the importance of accessibility and how to unite the public and private spheres. 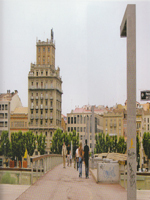 This publication contains a comprehensive collection of actual contemporary urban environments. 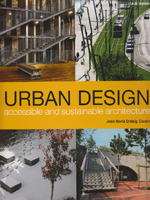 It offers suggestions and ideas, for both professional urban designers and city residents alike, that maybe taken into consideration in their own work or within their community.